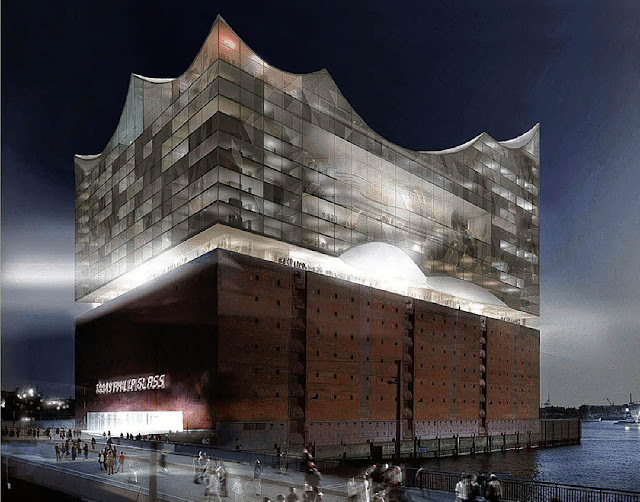 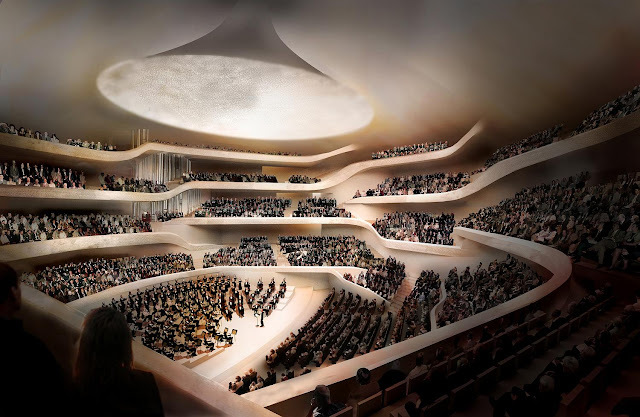 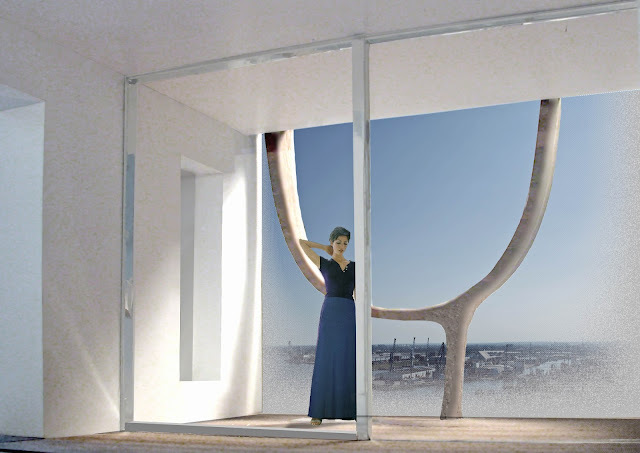 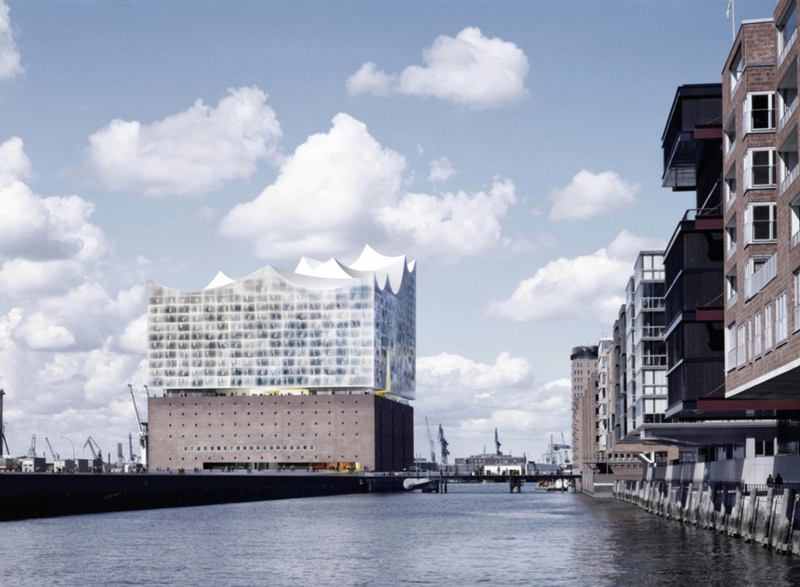 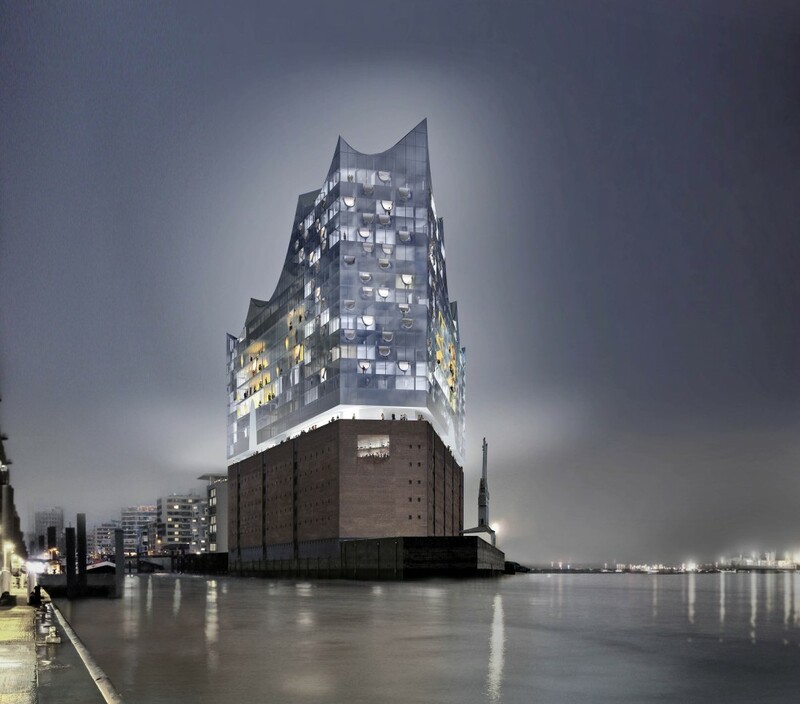 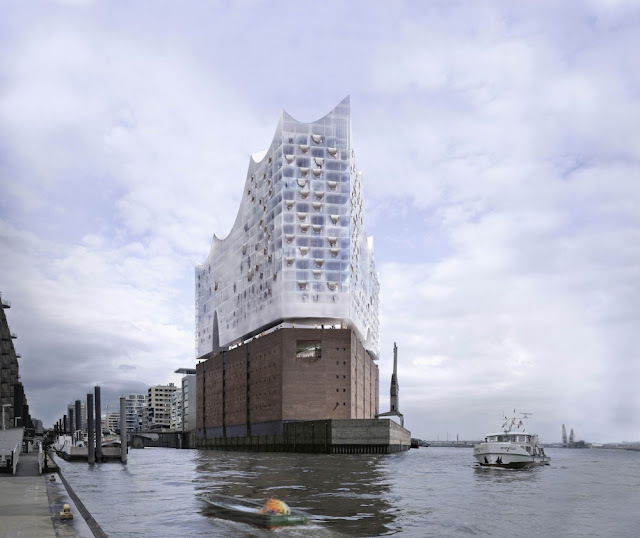 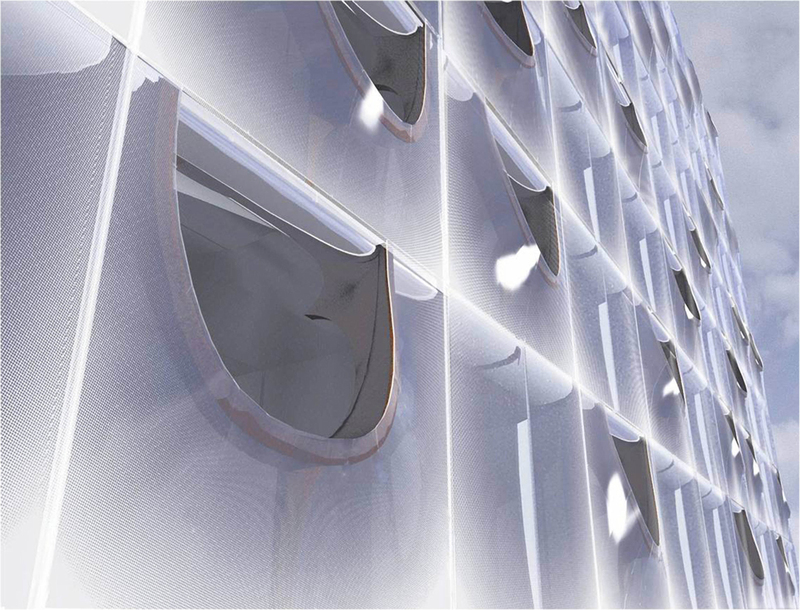 German news magazine Der Spiegel has reported that Herzog & de Meuron’s new Hamburg Elbphilharmonie concert hall, which started being built in 2007, is now expected to cost the city over €600 million, considerably more than the original estimate of €77 million. In mid-December 2012 the local government confirmed that costs escalated by €200 million to €575 million for works including the 2,150 seat concert hall, hotel and underground car park. 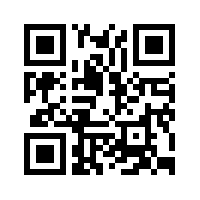 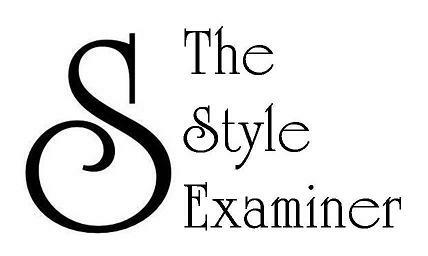 The latest rise is due to tax, which had not previously been considered. 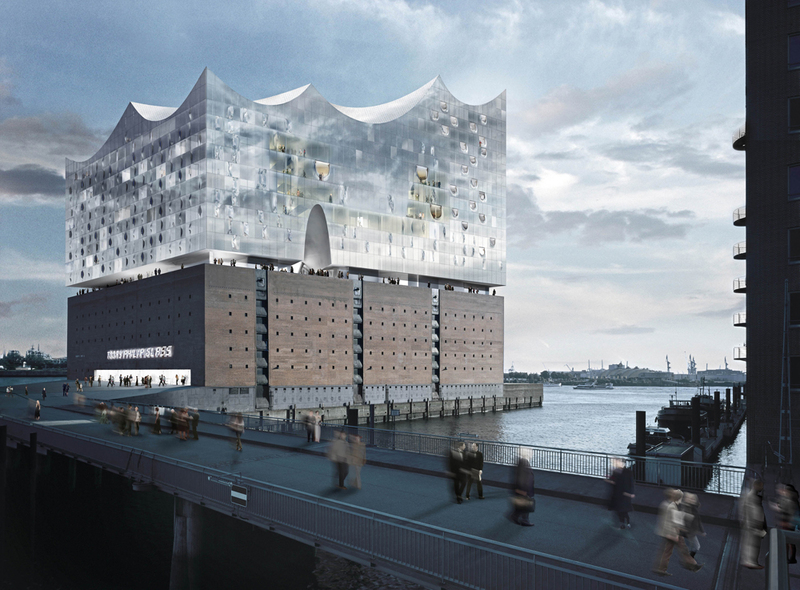 The building is now set for completion in 2017, ten years after construction first started.